Evening markets: crops reverse ‘Soros’ losses. Corn leads Was it really George Soros that was to blame? 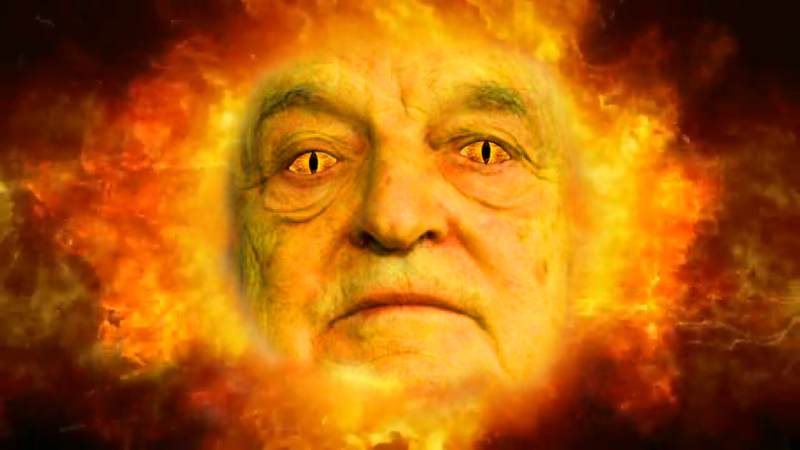 Protecting Soros: Obama’s Dishonest Oil Price Investigation Who’s to blame for the high price of gas? 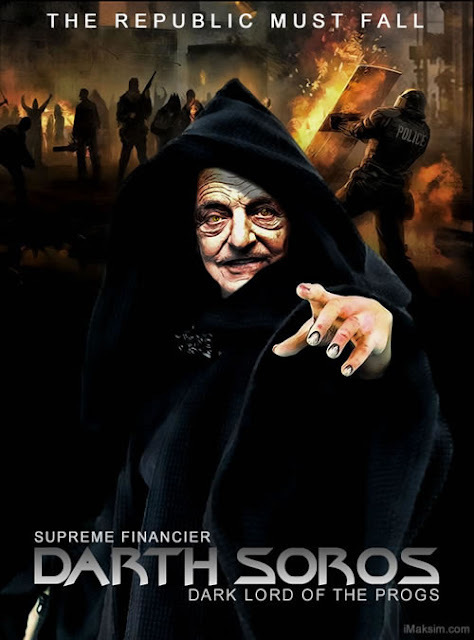 Why Is George Soros Selling AT&T and Verizon? Why the present has no time for future economic thinking It’s no surprise that the Bretton Woods agreement evokes nostalgia. Delegates from the 44 Allied countries remade the world’s financial order in July 1944. Palestinian Sadara venture capital fund launched Founded by Yadin Kauffman and Saed Nashef, investors include Google, Cisco, George Soros and AOL founder Steve Case.